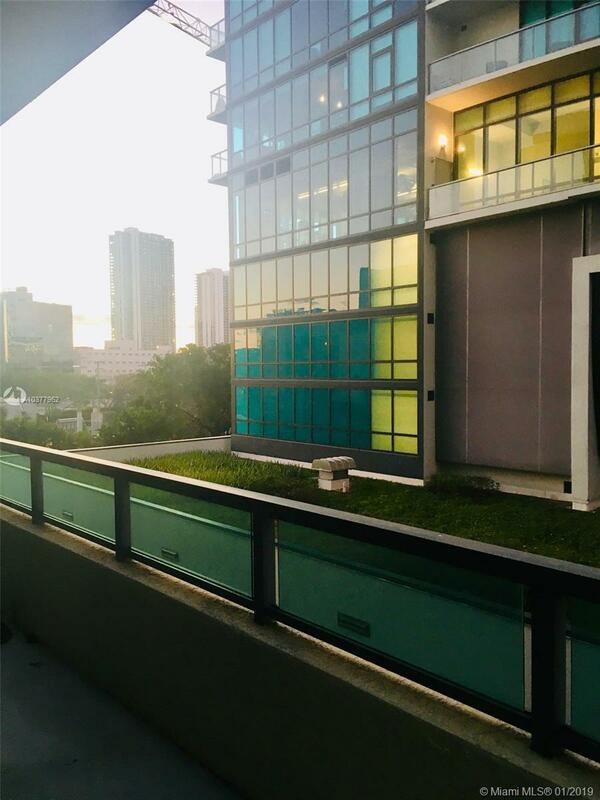 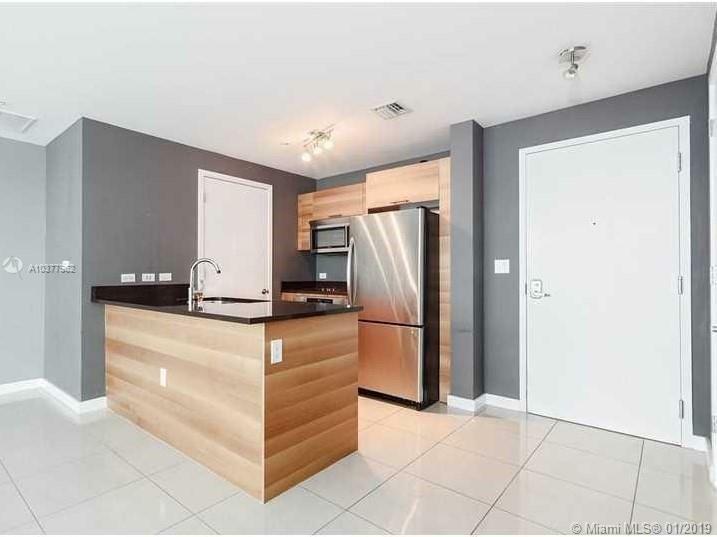 GREAT FOR INVESTORS LEASED UNTIL JUNE 2019 $1,725.00 MONTH Beautiful large open 1 bedroom studio with tile flooring throughout, features a gourmet chef kitchen, floor to ceiling windows extra large terrace and 1 assigned parking space. 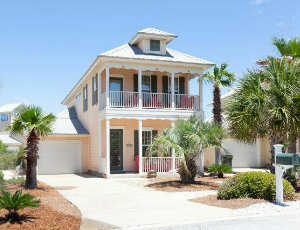 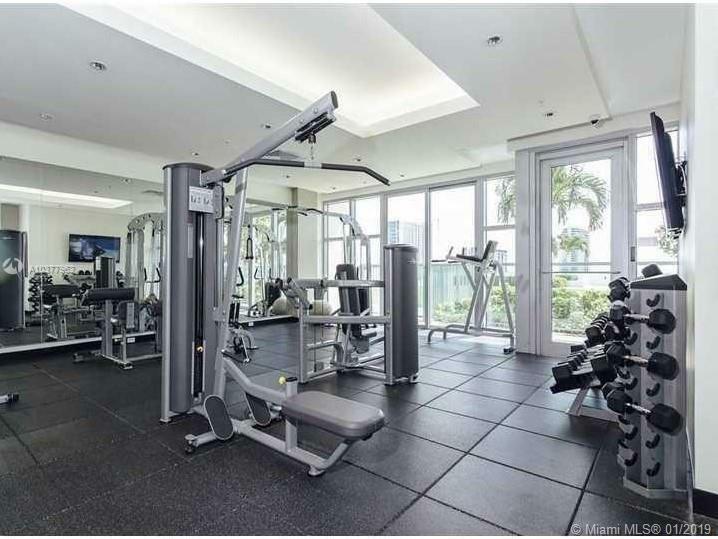 The building is pet friendly with amazing amenities; infinitive pool, gym,sauna,steam room. 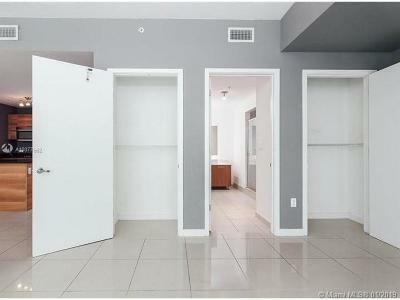 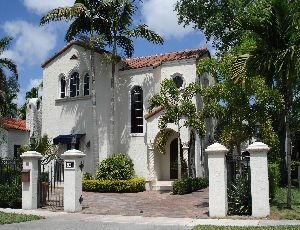 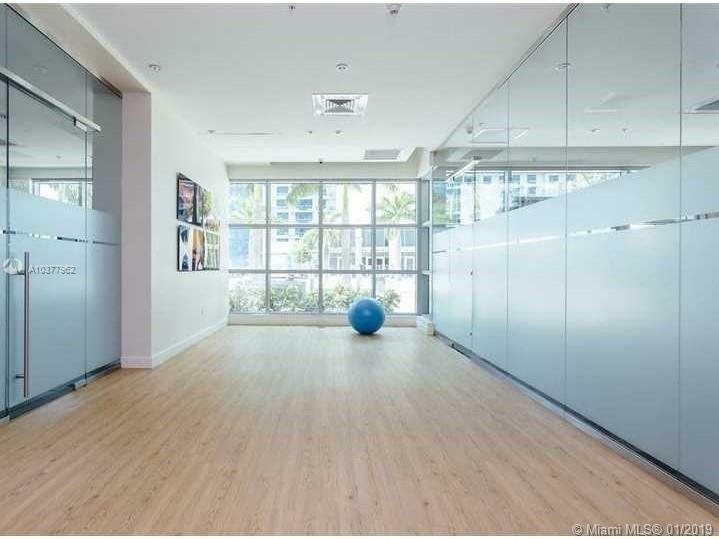 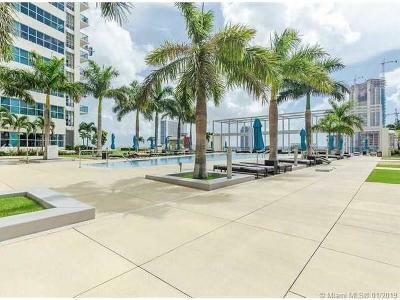 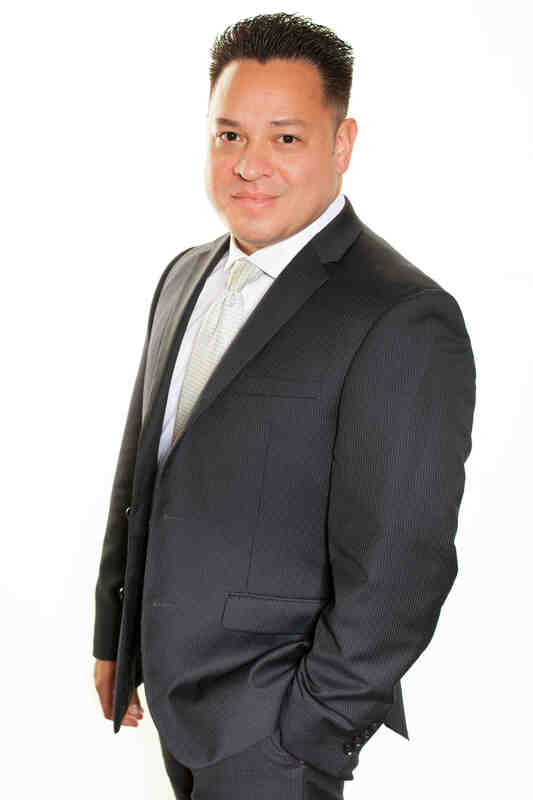 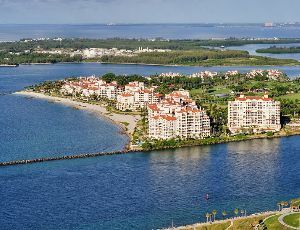 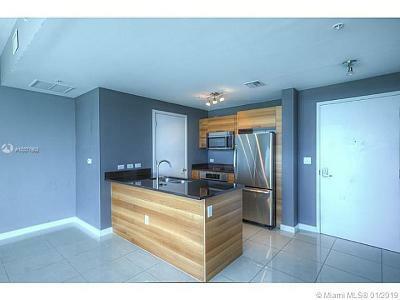 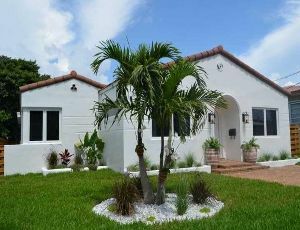 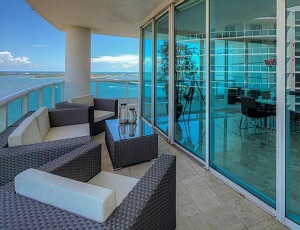 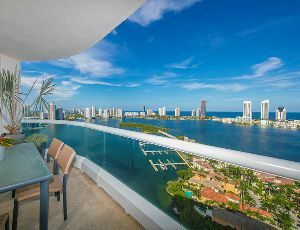 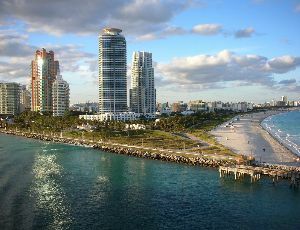 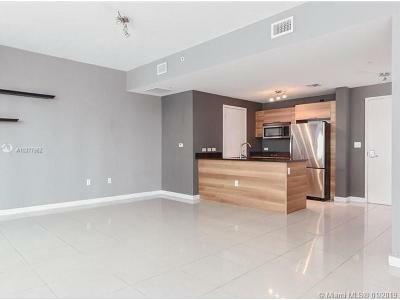 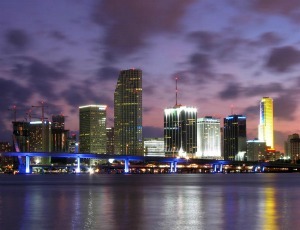 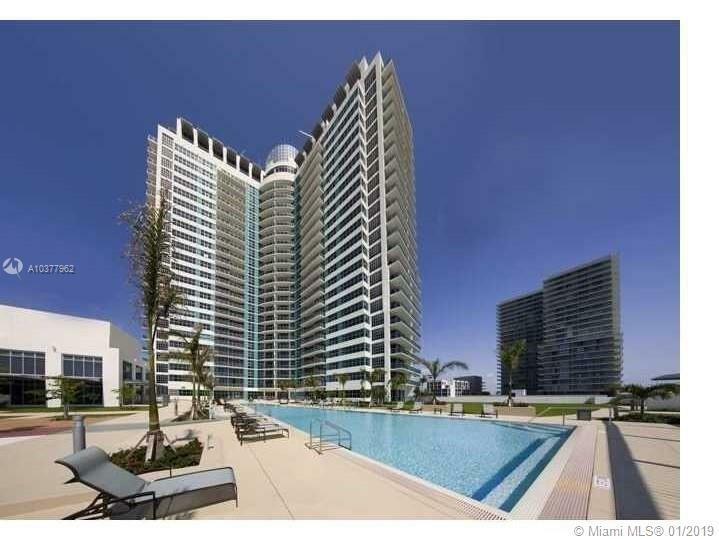 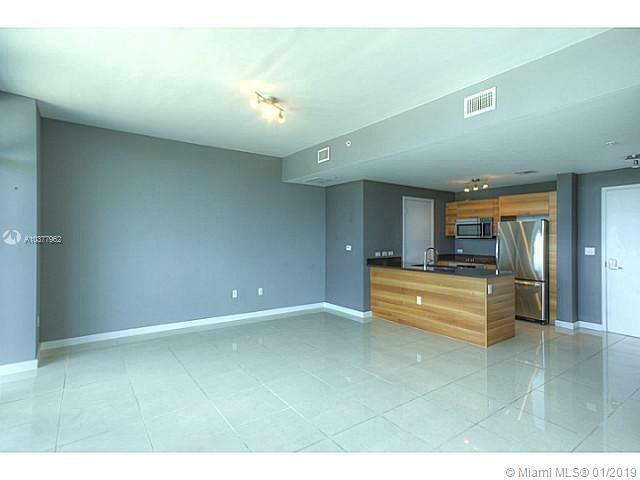 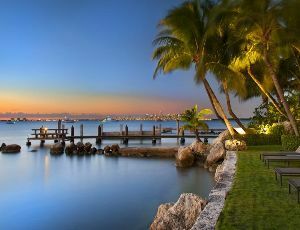 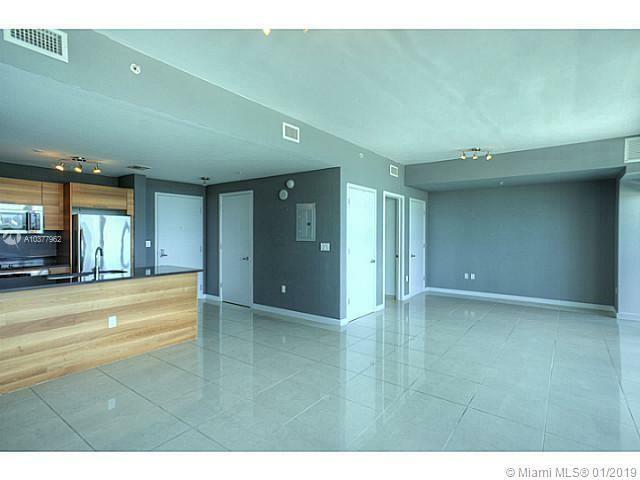 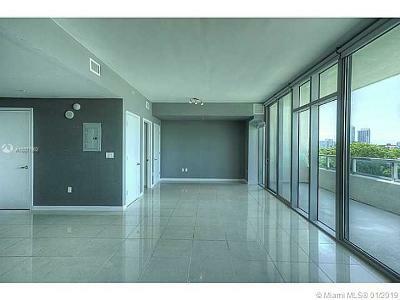 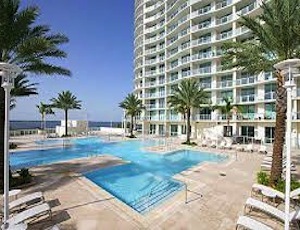 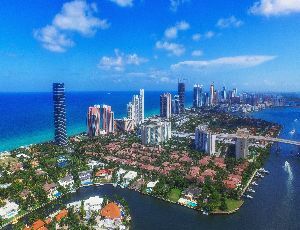 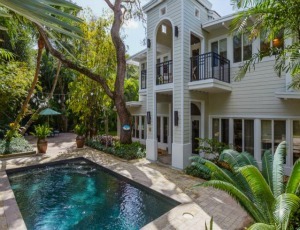 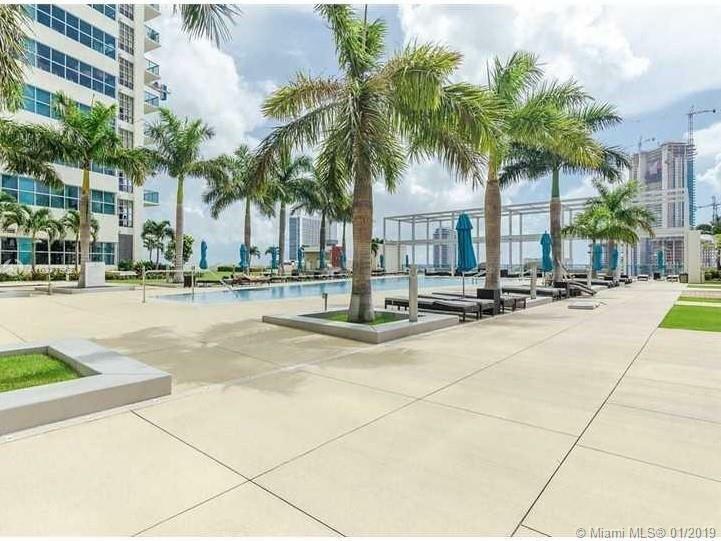 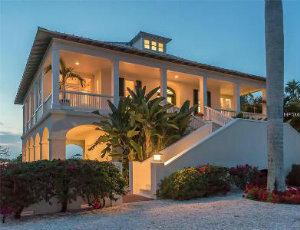 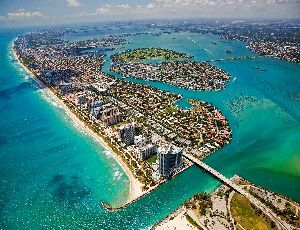 The property is located in the heart of Midtown Miami - walking distance to restaurants and shoppes.